Chazey Partners, a global management consulting firm, is delighted to announce a new partnership with AntWorks, a provider of fully integrated Intelligent Automation solutions, powered by fractal science. This new partnership is representative of the two organizations’ aligned view that intelligent automation solutions are best designed to transform entire end-to-end processes, and deliver enterprise-wide scalability for customers, as opposed to solely focusing on discrete activities. 24th January, California, US – Chazey Partners has entered into a partnership with AntWorks, provider of integrated artificial intelligence and intelligent automation solutions, to deliver on the promise of enterprise-wide, scalable, intelligent automation, combined with increased data ingestion accuracy, and low/no coding requirements. Through this partnership, Chazey Partners and AntWorks will drive further value for clients in North America and around the World, using AntWorks’ full stack, integrated Intelligent Automation solutions, designed to increase the ability to scale results across whole enterprises at less cost, increased speed and with greater accuracy. 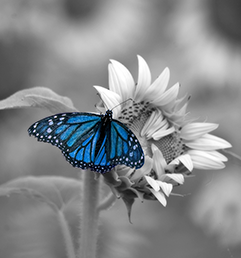 In contrast to traditional RPA tools (now increasingly becoming referred to in industry as Gen 1.0 technology) AntWorks’ Gen 2.0 solutions integrate a suite of AI technologies, including machine vision, machine learning, deep learning and natural language modelling (NLM), natural language processing (NLP) and natural language generation (NLG). 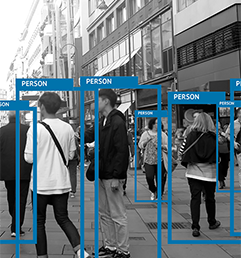 This integrated approach to intelligent automation also leverages Cognitive Machine Reading to allow data to become ingested in any form (including structured, semi-structured, unstructured, inferred and images) which radically improves the quality and accuracy of data being used at the start of the automation process. AntWorks CEO and Co-Founder, Asheesh Mehra, commented “Our philosophy at AntWorks has always been to approach automation from the perspective of the process owner. We have absolute confidence that our integrated platform offers enterprises a truly unique solution to automating business processes end-to-end. 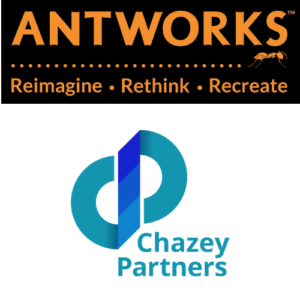 We are delighted that Chazey Partners, renowned for their practitioner-based expertise in business service delivery and continuous process improvement, has chosen to partner with AntWorks to ensure we can transform our clients’ digital journeys seamlessly together”. Chazey Partners is a practitioners-led global management consulting firm supporting Shared Services, Business Transformation and Intelligent Automation. Chazey Partners’ Automation Methodology can support all phases of your automation transformation to ensure an appropriate strategy and program for delivering tangible, lasting benefits and return on investment. We pride ourselves in helping businesses and public sector organizations achieve operational excellence in the delivery of mission-critical business services; including Finance, HR, IT, Procurement, Facilities Management, Customer Helpdesk, and many other support services. For over 14 years, Chazey Partners has helped our clients implement successful service delivery solutions in the US & Canada, Latin America, Europe, Middle East, Africa, Oceania and Asia. 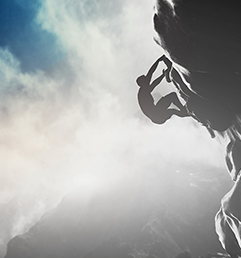 Leverage our experience for your success. For additional information please visit us at www.chazeypartners.com. AntWorksTM are a global, artificial intelligence (AI) and intelligent automation company; creating new possibilities with data through digitization, automation, and enterprise intelligence. As the World’s only platform that understands every data type, ™ digitizes every bit of information for a diverse range of industries. By creating human-like bots in a low-code / no-code environment, ANTstein™ innovates new ways to automate complex processes. AntWorks’ solutions power up enterprises with accurate insights through an integrated, intelligent, technology stack that automates and learns independently. Put simply, it accelerates the new, constantly. ANTstein™ is also the first and singular Enterprise Intelligent Automation Platform powered by fractal science principles and pattern recognition.